Front brakes: Double disc. ABS. Hydraulic disc. Rear suspension: Monoshock, adjustable preload and rebound damping,. Front suspension: Telescopic fork, 43mm tube, adjustable preload, compression and rebound damping. Alternate seat height: 871 mm (34.3 inches) If adjustable, highest setting. Seat height: 848 mm (33.4 inches) If adjustable, lowest setting. Comments: Small windshield. 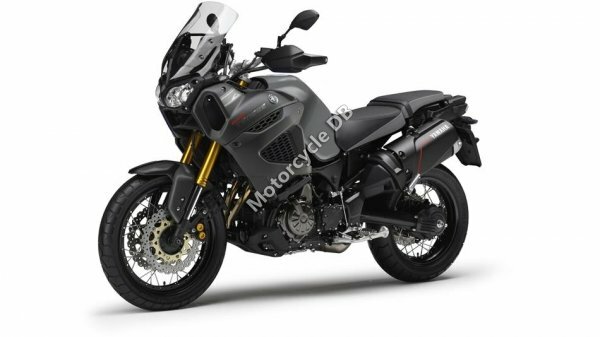 Model called Super Tenere in some markets.